Horrible travel advice can be found everywhere. From magazines, to blogs, to news articles, to TripAdvisor, to your best friend, or that bitter co-worker that has 5 weeks of vacation, but only uses a week of it to go Christmas shopping. Reading travel related content is one of my favourite things to do. But sometimes I can't help but think "Who the &%@! writes this stuff!?!?" Also, as a frequent traveler, I often get ignorant comments about my destination choices (hey, I didn't comment on that horrible new hairstyle you spent $200 on, so leave me be with how I choose to spend my money and vacation time). Here are some horrible pieces of advice that I have read or heard along the way. This article is one of the most idiotic things that I have read. It basically encourages people in their 20s to waste their time and money away instead of saving it. I travel because I saved. There is NOTHING wrong with having savings. And having worked as a Pension Consultant and seeing people's savings accounts in retirement and hearing their retirement savings nightmares, you better be saving the first chance you get, even if that is just $100 a month. 3. I like the comfort of privacy when I sleep and take care of business in the washroom, if you get what I mean. 3. "10 things to do in your (insert age)"
These articles drive me up the wall! 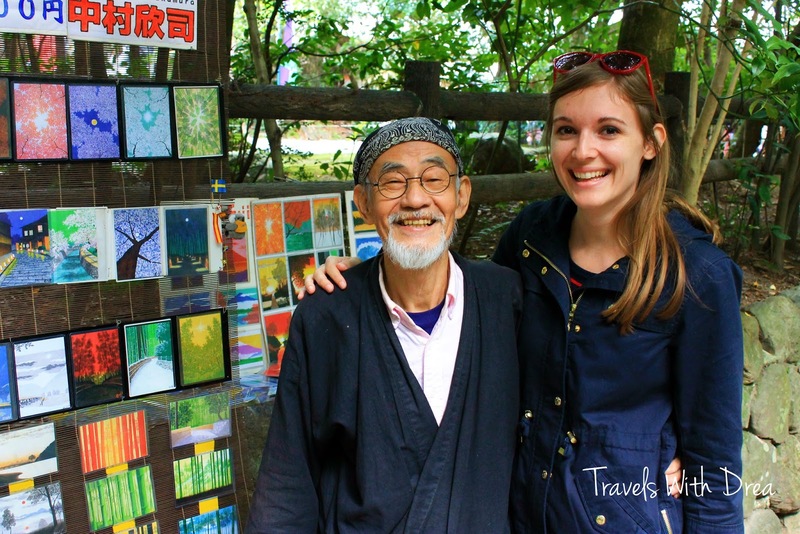 In my opinion, travel should not be limited to a certain age. Maybe you are young at heart or an old soul. Do what feels right for you and stop letting society control what you want to do, including telling you at what age you should do what. So to those who write such posts, please stop. You are discriminating and stressing people out more than need be. From an HR (Human Resources) perspective, this is not great advice. Leaving gaps on your resume is not advisable in our current economic state if you plan on having a serious and long term career upon return. Having worked as a recruiter, I can say that I was trained to "weed out" large unexplained gaps in employment. If you are working a dead end job that is not transferable anywhere else in your professional future (i.e. working as a nanny but planning to be a computer engineer), then by all means quit, but find a way to fill that gap. After all, you have to be called in for an interview to be given the opportunity to explain your gap, but good luck getting there! Consider taking a leave of absence from your current job instead. When you come home you will have financial security while you look for something else if need be, and that gap will be filled. Yes a vacation can help us temporarily forget about our problems back home, but those problems will be waiting for you when you get back. Don't travel to runaway from something or someone. 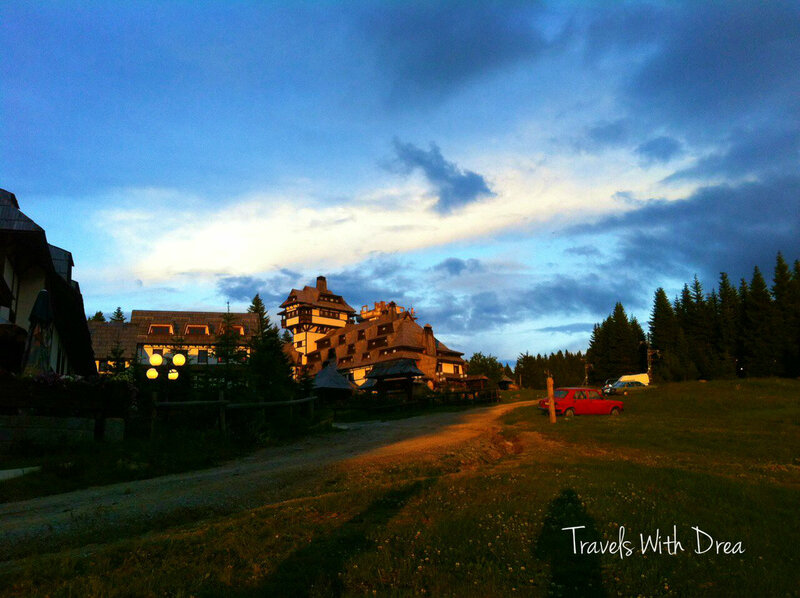 Travel because you want to enjoy some time away for the sake of travel itself. Get insurance. You never know what can happen. If you can't afford travel insurance then in reality you can't afford to travel. Two of my friends went to Florida in 2014, one for work, the other to keep her company (they are married after all). On the first day of arrival, while they were wandering the local streets looking for a place to eat, my friend G got punched in the face by some idiot, for no reason, whatsoever (the two of them were walking, minding their own business when it happened. Police later told them it was a prank some people like to pull). It happened when it was still light outside. He ended up in the hospital and got handed a nice bill that was over $15,000 USD, and the bills kept coming after the fact as well. Luckily he was insured. Like I said, if you can't afford a couple hundred on insurance, you cannot afford to travel. People who tell you not to visit a place because it is not safe are also the people who barely cross the border of their municipality, let alone country. When faced with such comments, act dumb and say "Oh? Why is that?" and let them rant on for your personal amusement, and then continue on with your journey as planned. B**** please! English may be the universal language, but you really don't need it. I have been living in Korea for 5 months now, and although I barely know any Korean, I still manage to get by with using gestures, smiling, and using the words that I do know. That should never be a reason to not travel. My late grandmother came to visit us in Canada, by herself, not speaking a word of English, and even had a connecting flight cancelled along the way which resulted in her having to spend the night in a hotel in another country in which she did not speak the language. If she could have done it, anyone can. If I didn't travel to Japan, where English is not the first language, I would have never met this wonderful artist! I have heard stories from friends who did not plan a single thing about their trip except the flights and accommodations, and ended up frustrated because of logistical problems. Yes, I agree you should not stick to some strict itinerary as you may find other interesting things along the way, but you should still have a general idea of what you will do. Inform yourself on how to get from point A to point B, the working hours of the things you want to see and do, as well as getting a general idea of what is close to your hostel, hotel, or AirBnB. There is no sense of wasting the little time you have in a place because you are constantly lost and confused. 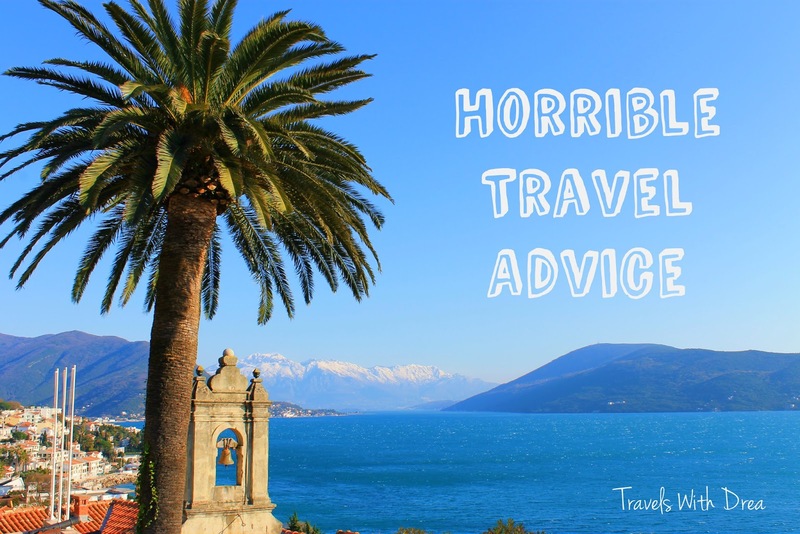 Have you heard any other horrible travel advice? Please be sure to share below! Totally agree! Especially the English-country bit. I have a lot of friends who insist on learning the language in-depth or they wont travel there. Hand gestures, smiles and a few key words (hello, thank you, sorry) go a long way. I couldn't remember the exact price so I said over $10,000. I will update it now. Thanks! The language barrier is such a stupid and weak excuse not to travel. It annoys me beyond belief! I agree with all of this! I notice that people that rarely travel love to try and give me these types of travel advice (usually my patients at work). The 10 reasons to travel in your 20's nonsense and the quit your job and travel ones annoy me the most! You can travel whenever in life that you want and I think the people that say quit your job and travel are a little out of touch with reality I think. i think you can 'just wing it' if youre that sort of person. The more I age, and travel, the more I plan. Pretty much agree with every point, nice article!